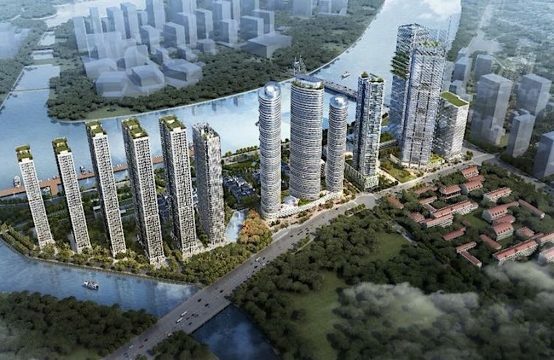 Sai Gon Me Linh Tower is taken under the investment of Novaland investors. 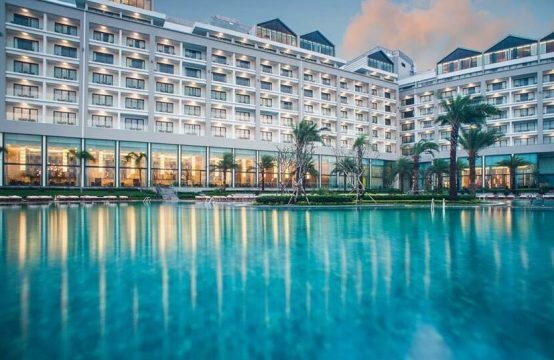 As a successful contractor with many successful projects in many central locations of Saigon such as Sunrise City (District 7), The Tresor (District 4), Kingston (Phu Nhuan), Tropic Garden, The Sun Avenue 2), Lexington, Galaxy 9, Icon 56 … and many others. You can be assured when choosing an apartment at the project. Come to the project, you have 2 options of a 2 bedroom apartment and a 3 bedroom apartment. Inside each apartment, after finishing will be 6-star standard. To do this, every equipment or furniture is imported from abroad to meet international standards. When the apartment comes to the customers you will not have to worry about what you have invested. The design of the project is the famous designers in Vietnam. With modern design style to make the most of the light from nature, take advantage of the wind to bring a clear space. Removes the problems that apartment brings, the kitchen system is completed with full equipment including kitchen cabinets and full equipment. To ensure air conditioning system for the entire apartment, interior system in the modern bathroom is completed with the luxurious furnishings to give guests the feeling of staying in a 6-star hotel. You will feel the luxury when entering your apartment. This place will be the place you want to return after the fatigue outside, leaving the worries, the apartment will be filled with the laughter of family members. The interior is desirable, investors also pay attention to views from each apartment can watch. 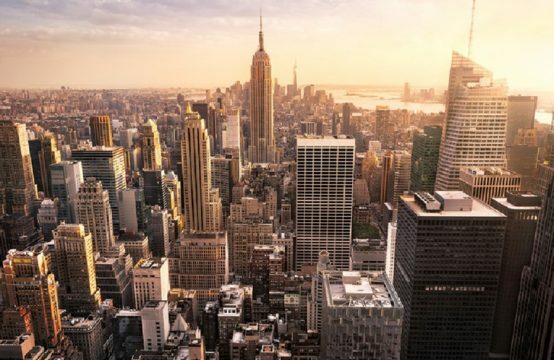 With up to 4 facades, make sure you can’t miss out any of the beautiful views of the city. The project consists of two towers with offices, hotels, services and luxury apartments, Saigon Me Linh Tower brings you a perfect life with international 6 star standard. 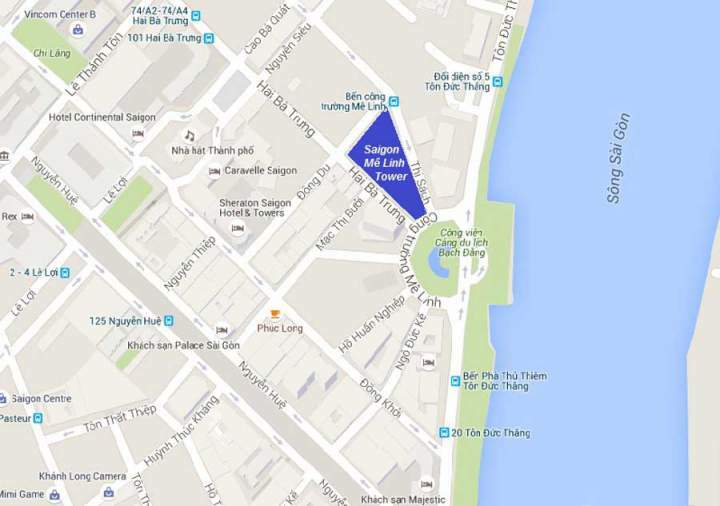 The land is located in the heart of CBD, the most important area of Ho Chi Minh City. There are 4 basements (1 parking lot per unit in the center of District 1), 9 floors, 2 36-floor and 48- floor towers. Expected completion: in 2019 Saigon Me Linh Tower apartment project was designed and built including Officetel model and luxury 6-star apartment. Full range of facilities for a comfortable life. In addition to the emphasis on design, each investor pays attention to the utilities as well as the perfect service. Perfect utility: 6-star hotel, Business Center, Pool, Gym, Spa, Community Living Room, BBQ. 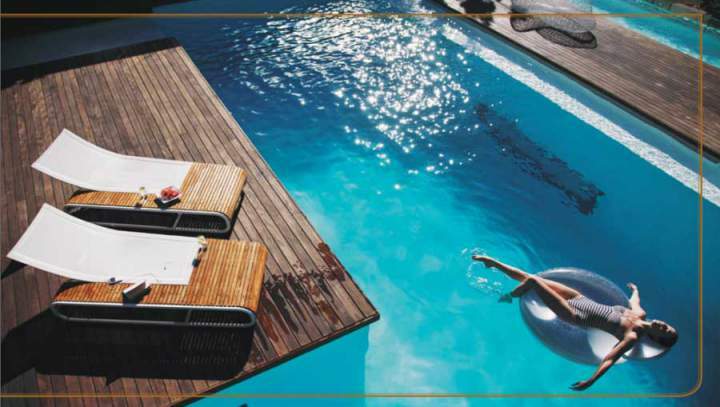 Building a swimming pool on the top floor of the building shows a perfect quality of customer service that you and your loved ones can drop into the cool blue waters and enjoy the view of the city on the lights as well as every morning dawn. The investment in the gourmet chain ensures that customers will have an enjoyable experience of Asian and European cuisine. The experience of world-class cuisine prepared by top chefs in the region will satisfy the desires of customers. Come to Saigon Me Linh Tower you are experiencing the highest quality service. When everything is geared towards professionalism, you will be pleased to enter the main hall of the building. The golden position of the project makes your travel easier than ever. Located on Hai Ba Trung Street, Ben Nghe Ward, District 1, Ho Chi Minh City. 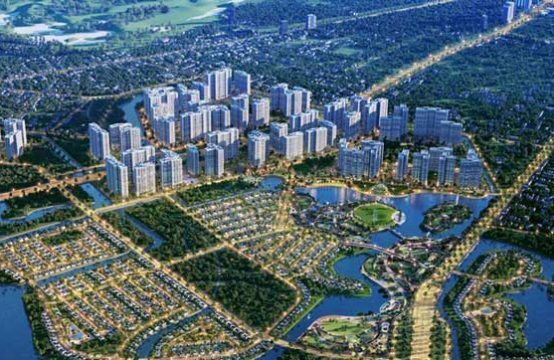 To be worthy of the Slogan of the project “Heart of Saigon” SaiGon Panorama has chosen an extremely golden position without any project right at the center of Saigon. 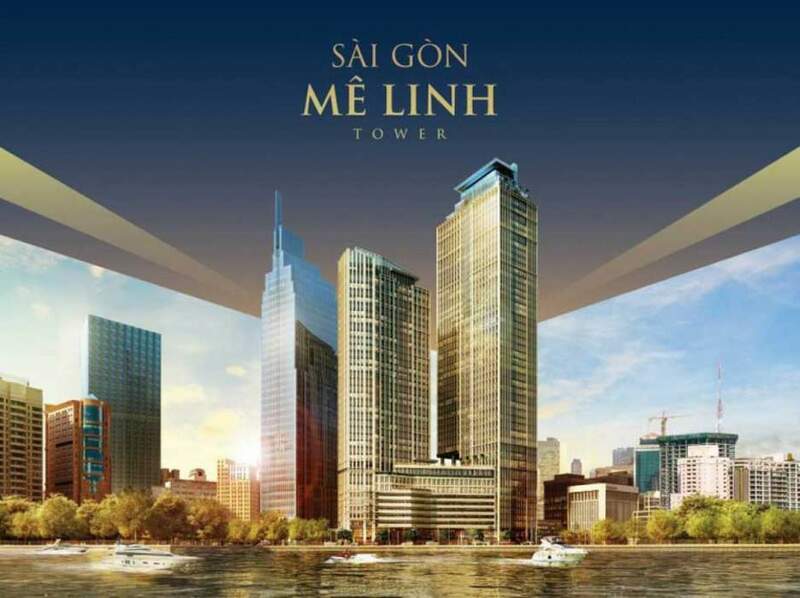 Saigon Me Linh Tower is in the heart of Saigon, has a perfect heart icon to live and enjoy the success. Just say the name of the place, was able to say the name and status. Traffic is more convenient than ever. 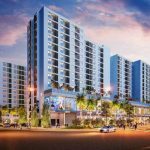 Located in an ideal location in the heart of the city, beside the beautiful Saigon River, the Saigon Me Linh Tower apartment project possesses a golden position which other projects don’t have. Terrain land has 4 frontages including a facade which is adjacent to Me Linh Square, one side of the Saigon River, one connects Thu Thiem via pedestrian bridge, walking street Ton Duc Thang. It is easy connection to Metro with the most important avenue of the Southwest. It borders on Hai Ba Trung Street; North West bordering Dong Du Dong Bac Street, Thi Sach Street; Southeast bordering with Me Linh traffic-circle where can view Bach Dang wharf. 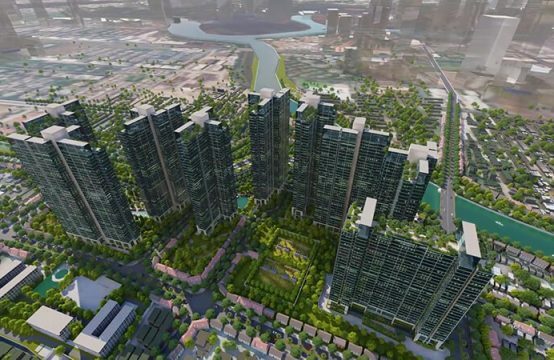 The project regards as “the heart of Saigon”, aimed at quality as well as the professionalism of Novaland investors. The satisfaction of our customers and investors is our honor, then what do you hesitate when not to invest immediately.